Getting ready to welcome a baby into the world is an exciting time. You can’t help but think of all the adventures to come and dream of the future that awaits your new son or daughter. You start by planning for your child’s immediate needs, stocking up on diapers, decorating the nursery, and lining up day care if needed, before considering longer-term issues, like setting up a 529 plan to help fund your child’s education. The last thing you want to think about during this joyous time is purchasing life insurance for your unborn child. You’re eagerly awaiting your baby’s birth, not anticipating his or her death. Nonetheless, it’s worth looking into before you make up your mind. It can serve as a savings vehicle. When you buy a whole life insurance policy (you can’t buy term life insurance for minors), the cash value grows slowly over the years. Your child can surrender the policy later and use the money as he or she wishes. It guarantees your child’s insurability. If your child develops a medical condition, you won’t have to worry about whether he or she will have life insurance. In fact, your child will be able to buy additional insurance as an adult if needed regardless of his or her health (check with your individual insurance provider to see if you’ll need to include an additional rider for this benefit). It provides peace of mind. Planning a funeral is difficult, and planning one for your own child is especially hard. Life insurance would cover funeral expenses, which can cost thousands of dollars, and perhaps allow you to take some time off work as you grieve. There are better ways to save. According to Consumer Reports, the average annual rate of return is 1.5 percent for the whole life guaranteed cash value. That doesn’t take into consideration associated fees that eat into the returns. You can easily beat that rate by investing your money elsewhere. It probably isn’t needed. Statistically, it’s unlikely your child will die. In addition, the main purpose of life insurance is to replace income or cover debts, and those situations generally don’t apply to your child. You most likely aren’t relying on your child’s income to pay your monthly bills. Your child probably can get term life insurance later. Again, statistically speaking, your child should be able to purchase a term life insurance policy as an adult. Term life insurance is more affordable and practical for most people. 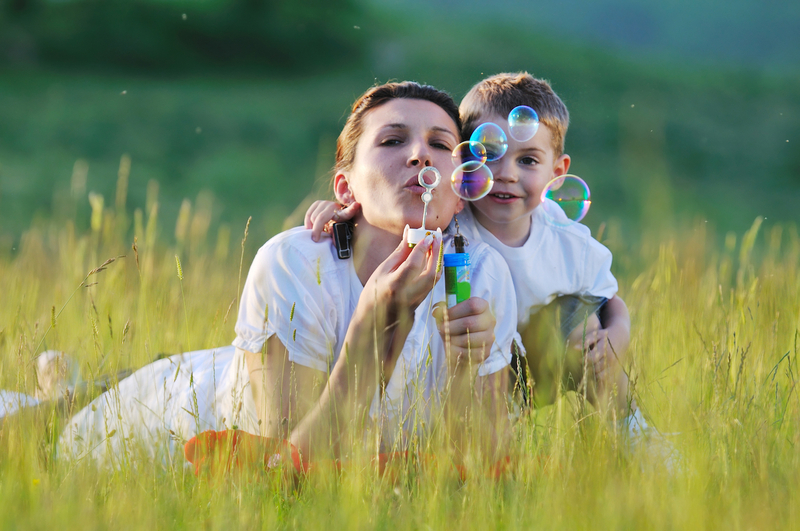 Ultimately, purchasing life insurance for your child is a personal decision. If you do decide to get a policy, be sure to store the related documents on InsureYouKnow.org. Should the worst occur, you will want to be able to access the documents quickly and easily so you can focus on healing.